WEDNESDAY, Sept. 21, 2016 (HealthDay News) -- Abuse of powerful prescription painkillers called opioids costs the U.S. economy $78.5 billion a year, according to a new government study. Researchers from the U.S. Centers for Disease Control and Prevention analyzed the financial toll of opioid abuse, including direct health care costs, lost productivity and costs to the criminal justice system. "More than 40 Americans die each day from overdoses involving prescription opioids. Families and communities continue to be devastated by the epidemic of prescription opioid overdoses," said CDC Director Dr. Tom Frieden. "The rising cost of the epidemic is also a tremendous burden for the health care system." The study, led by Curtis Florence of the CDC's National Center for Injury Prevention and Control, found that health care accounted for about 30 percent of the costs associated with opioid abuse in 2013. Total spending for health care and substance abuse topped $28 billion. Insurance covered most of it, the study found. Nearly 25 percent of the economic burden was shouldered by public sources. They included Medicaid, Medicare and other public insurance as well as government-funded treatment programs. State and local governments shouldered most of the $7.7 billion in criminal justice-related costs. They also lost tax revenue because productivity slipped, the study showed. 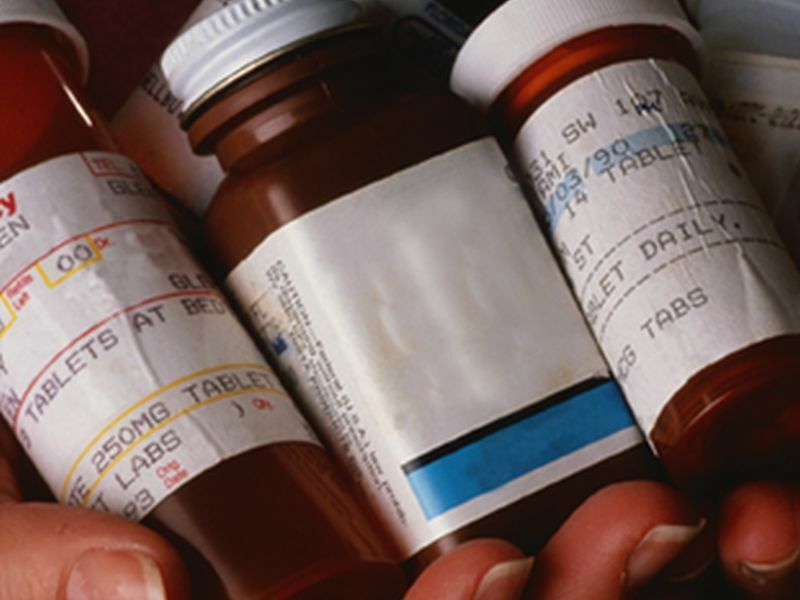 The researchers reported that nearly 2 million Americans abused or were dependent on prescription opioids in 2013. That same year, 16,000 people died of opioid overdoses -- up dramatically from 2007, the most recent year for which detailed estimates were available. Fatal overdoses cost the economy $21.5 billion, the study showed. The study findings were published in the October issue of the journal Medical Care. The researchers pointed out that their findings didn't take into account the reduced quality of life for people dependent on opioids or the heartbreak felt by the loved ones of those who overdose. "The costs that we can identify, however, do help increase our understanding of the impact of the epidemic," the study authors said in a journal news release. "These estimates can assist decision makers in understanding the magnitude of adverse health outcomes associated with prescription opioid use such as overdose, abuse and dependence." The researchers said they hope their findings will lead to better ways to deal with the epidemic.